Photos of Boston mayors. 1984-2013. 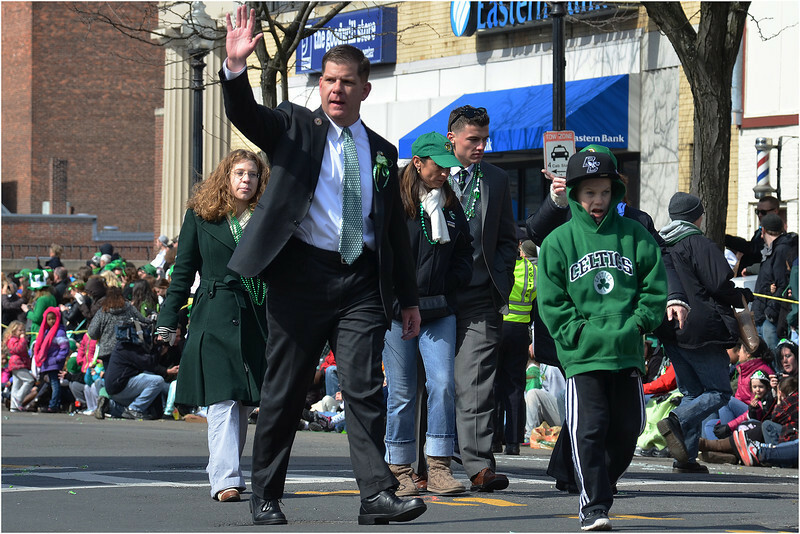 Marching in the St. Patrick's Day/Evacuation Day Parade in South Boston. March 2013.